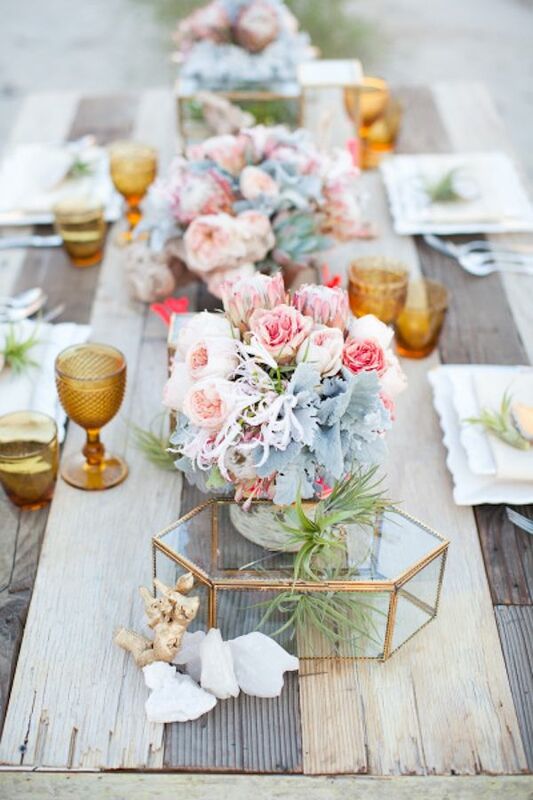 One of our favorite ways to say thank you to mom is a home cooked meal, which for us also means deciding on the perfect tablescape. 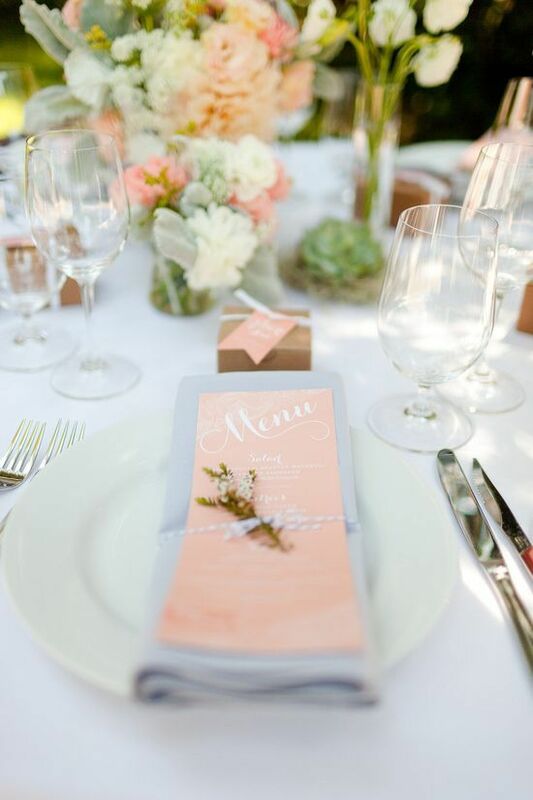 This year, we love peach as our color palette because it is simple, refined, but with a touch of fun just like mom! 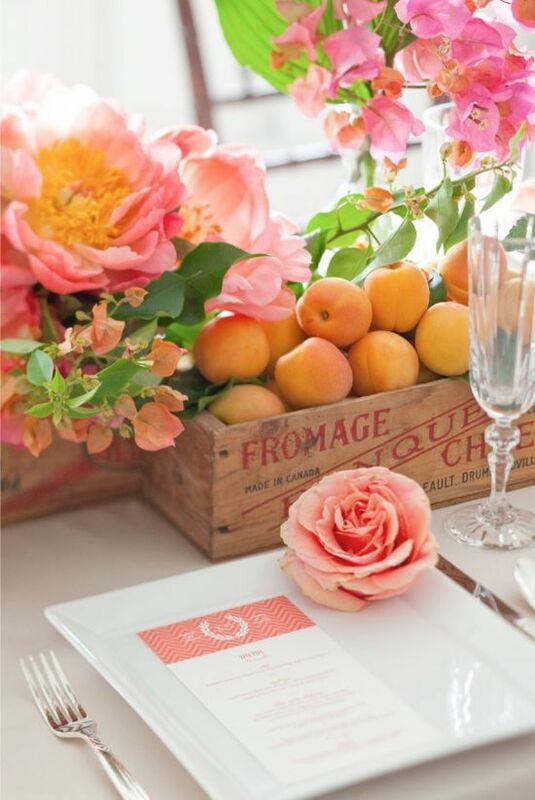 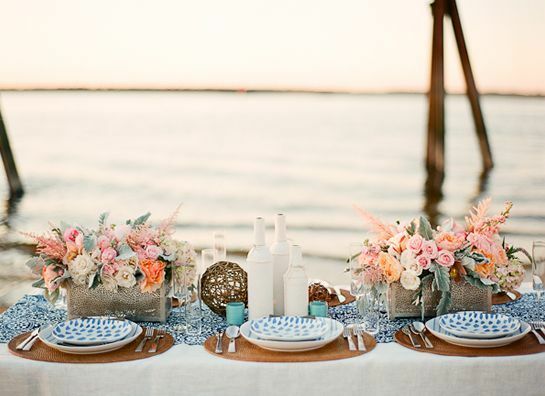 Here are our five favorite peach tablescape ideas. 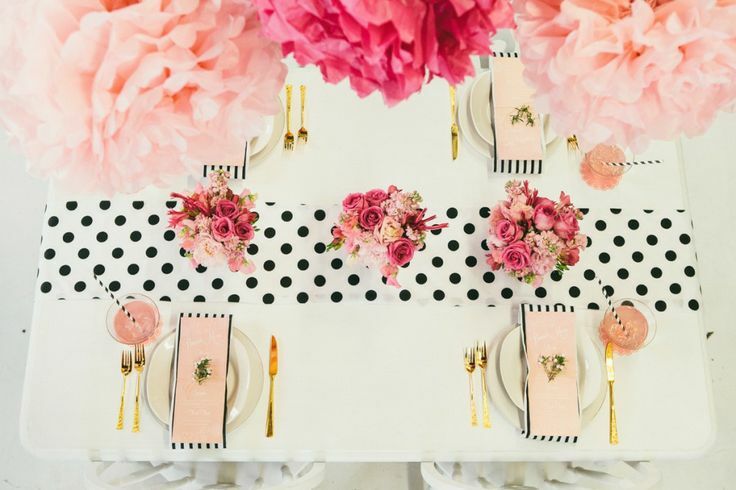 For more inspiration, check out our Pinterest board Celebrate Mom.